Clarion Gaming has confirmed that October’s inaugural edition of ICE Africa will be held at Johannesburg's Sandton Convention Centre (24 and 25 October). The decision to move to the Sandton, which was made following consultations with the industry, was based on the opportunity it delivers for the ICE Africa brand to grow, as well as the ability to provide stakeholders with enhanced levels of choice and flexibility. Updating the industry on the progress that’s already been made, Kate Chambers, Managing Director of Clarion Gaming, owners of the ICE brand, said: “There is a deep and genuine enthusiasm for this event which will take the characteristics of its mother brand - ICE London - and apply them to meet the requirements of the industry in Africa. 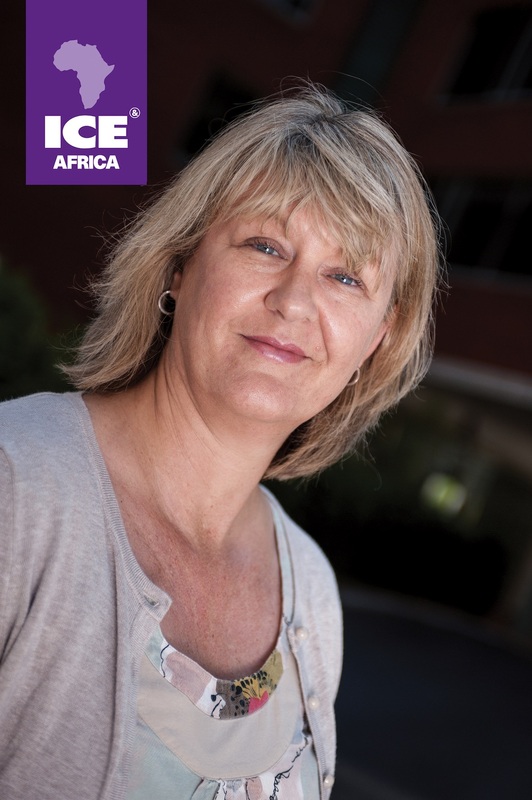 Five months ahead of ICE Africa going live, we have secured the support of 15 top brands including Merkur Gaming, Kiron Interactive, Meridian, VNE and OnlinePay, all of whom have committed to be part of the ICE Africa experience." "As the leading event organiser in the gaming space, our pledge is to deliver a celebration of the industry that is unique to the continent, but which also draws upon best practice found across international gaming jurisdictions. These are very exciting times for the industry in Africa and very exciting times for the ICE brand as it makes its first appearance outside of London."